Sweets make wonderful gifts for the holidays. Making them can become part of the family's holiday tradition, and the experience of giving something one has make with their own hands is something that even the littlest chefs will remember. 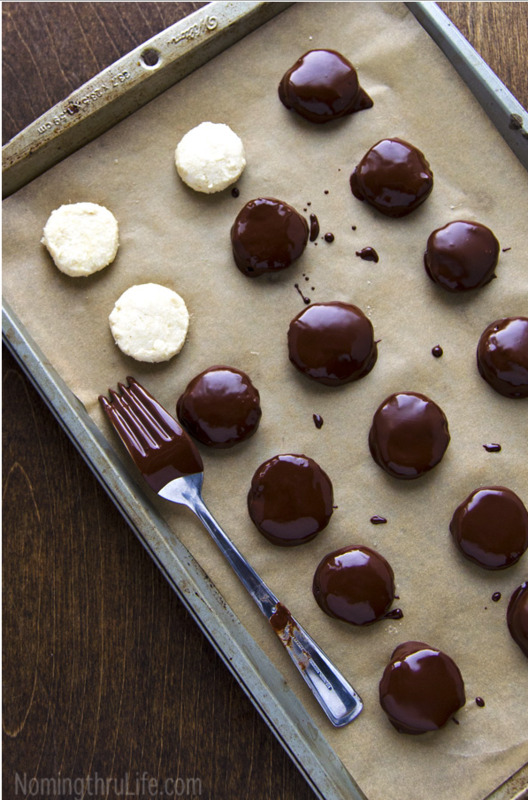 We have found 5 sweet treats that all make wonderfully easy food gifts. They are tasty and pretty-perfect for gift giving. 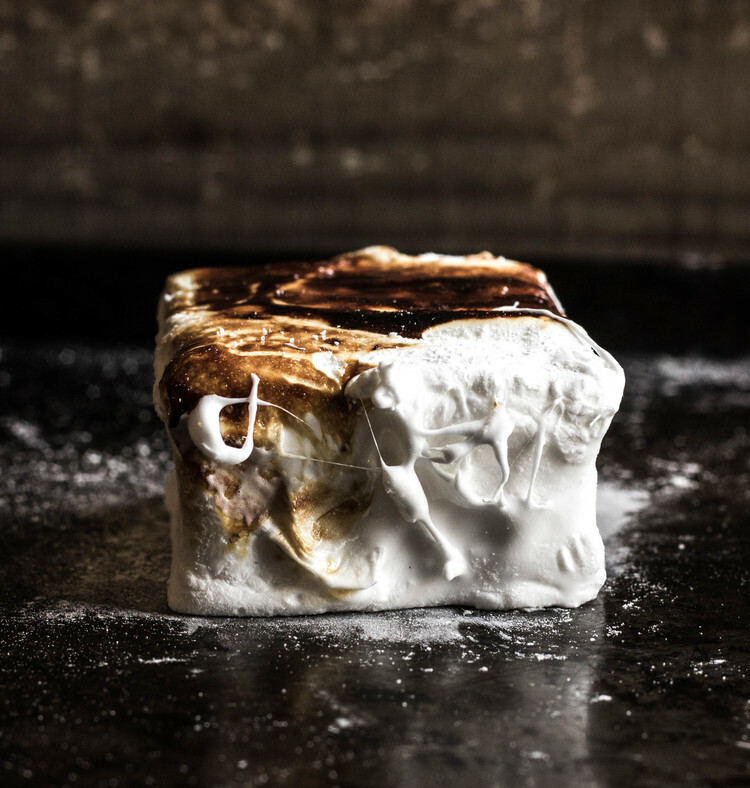 Fluffy, toasted, and full of rich flavor, you have never tasted marshmallows like this before. Each confection is lovely and unique. They make wonderfully welcome gifts and are surprisingly easy to make. What could be better in a homemade gift? Chocolaty and refreshing, these moist, flavorful minty crusted bites and absolutely wonderful. 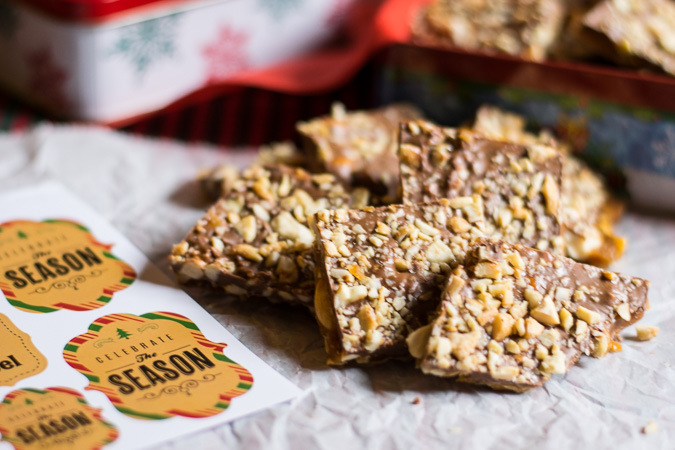 They make a perfect homemade foodie gift for anyone on your list, and are gluten free as well! Perfect. Buttery and rich, this toffee is loved by all. It's chocolate layer marries well with the creaminess of the homemade toffee layer that is crisp and delightful. Toffee makes a fun gift for young and old alike. We like to gift this in canning jars with a ribbon around the lid. 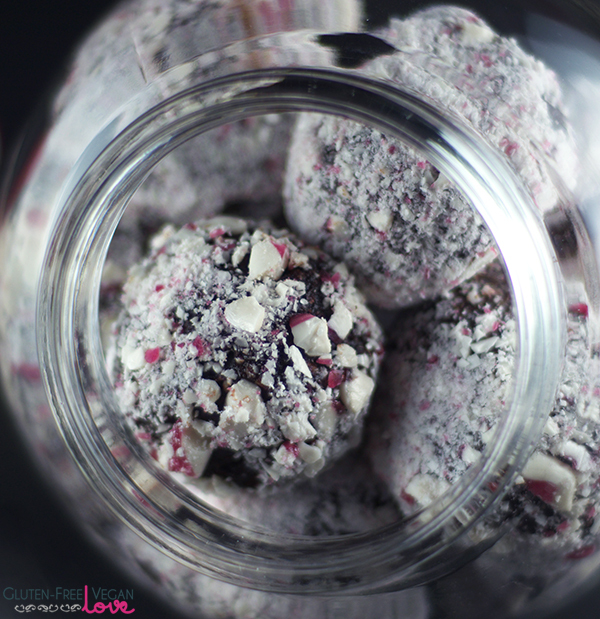 There is nothing like a taste of fresh peppermint and creamy chocolate. So yummy to nibble on, this is a wonderful gift for anyone on your list. Making chocolates like this is easy to do, and no matter how many you make, there will never be enough. These are that good. Biscotti is a wonderful holiday gift. It's a crispy biscuit to be enjoyed with a hot cup of coffee or tea traditionally, but we have never known anyone who could resist this wonderful treat. 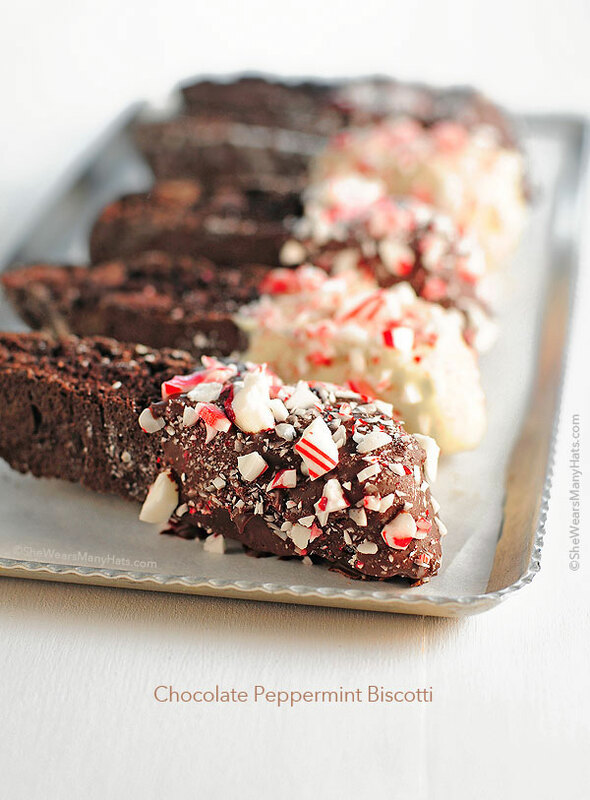 Biscotti is tasty on it's own, but this recipe has you dipping the end in chocolate and sprinkling with crushed peppermint sticks. It a fun treat with a holiday touch.